Here are some more awesome people you should take a moment to visit and get to know! They each have something wonderful to offer, which is why I love them. 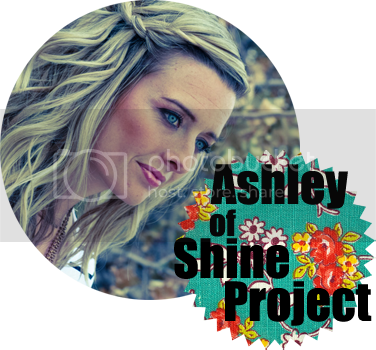 Ashley is an inspiration. Her work to help better the lives of people in need is absolutely amazing. Plus, she is helping me in my search for God, and my kids adore her! If there is any one person who rocks the kitchen, it’s Hanna. I love her recipes. I also love her brutal honesty and her weight-loss story is such an inspiration. She lost over 100 pounds in a year! I shop all too often, considering how much I hate getting mail from my friends Visa & Mastercard. I sip from Fine-China that is far older than the Queen. I daydream of a closet filled with Chanel & LouBoutin. I’m a first time mother, of a baby girl, who at three months does all the above. 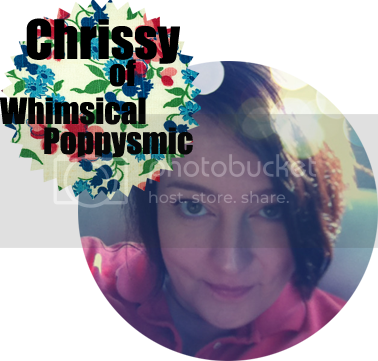 My name is Chrissy from Whimsical Poppysmic the blog and the shop. My family and I moved back to Germany 5 months ago after living in the suburbs of Chicago for 3 years! 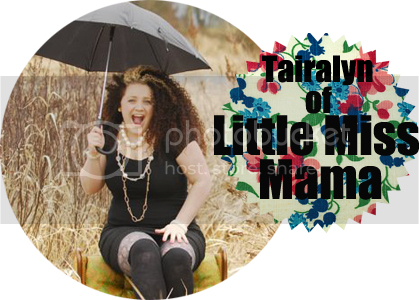 I write about my life and my crafts, so come along for the ride, I would love to have you! 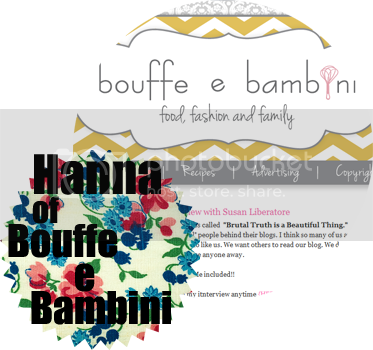 My blog is all about things that make the world lovely. Crafts, new hair ideas, home decor, beautiful pictures I find on Pinterest, you name it. I adore beautiful things I want to share them with people! 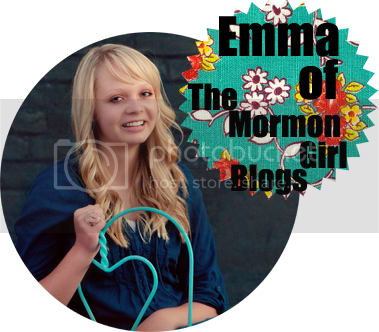 I am a quirky, crazy mormon girl who knows how to have fun. I love making people laugh and hopefully my blog does that! 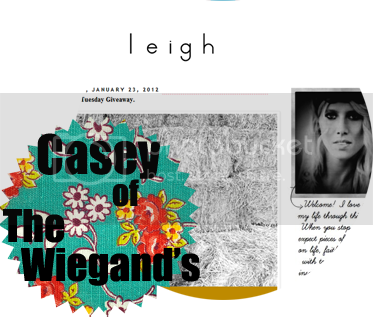 Do you know Casey yet? If not, you should! She is such a sweetheart and her blog is wonderful. She recently announced she’s expecting again, so go congratulate her and wish her luck! 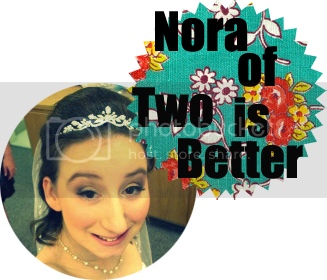 My name is Nora I write from a personal, marriage and day to day blog. I enjoy joining in link ups and sharing stories and photos when I can. I have a wonderful husband of two years and we match each other perfectly. He is my all and I am his. I also have a furbaby cat whom we both adore, she’s our child for now. you are fortunate to have these friends! i will check their blogs. Looking good! You're doing great stuff around your blog! Keep up the hard work!